Everywhere you look you’ll find reminders of VW’s ubiquitous People’s Car. What many do not realize is that the car that everyone knows was influenced by one very few do, the Czech Tatra. In 1933, Tatra’s gifted chief design engineer Hans Ledwinka designed a little car called the Tatra V570. Its round bug-like shape and air-cooled, rear-mounted engine bore uncanny similarity to the design that Porsche would put forward for the KDF “People’s Car.” More than this, though, Ledwinka was an automotive pioneer, unafraid to go against convention and break the mold in pursuing his design ideals. Considering his body of work, it is surprising that there are only three books about him in the Western world, two of them in German and the third an earlier version of this very book. 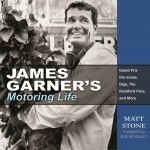 Published in 1990 it won the Society of Automotive Historians’ 1991 Cugnot Award of Distinction. 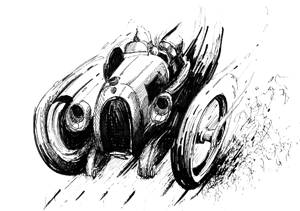 It is just as well that no one else has stepped forward in the intervening quarter century to explore this subject further because few authors could be more committed to the cause than Margolius and Henry, the former even going so far as to buy himself an award-winning 1949 T600 Tatraplan in 2000. That both are architects with automotive interests probably gives them a particularly keen eye for form and function. This new book contains so much new material (was 160 p./149 illustrations vs now 224/326) that it can be considered a different book. Beautifully designed, it contains updated material looking at Ledwinka’s enduring legacy on later Tatra vehicles that until very recently (the last T700 came off the production line in 1999) adhered to his principles of air-cooling and an engine mounted behind the rear axle. The firm’s current output is commercial vehicles employing mainstream engineering. 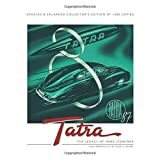 This book celebrates the individualism of Tatra from the very earliest days when the company produced high-quality motor vehicles that were the rivals of Benz through Ledwinka’s work in developing the cheap and elegant little T11 and T12 cars of the 1920s to the pioneering work of Ledwinka and designer Paul Jaray on the beautiful streamlined cars of the 1930s with their innovations in aerodynamics and use the use of air cooling. The notorious allegations of plagiarism levelled by the Tatra Company against Dr. Ing. Porsche and Volkwagen after the war are also given a chapter. 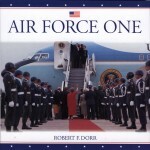 What distinguishes this book is its scope. 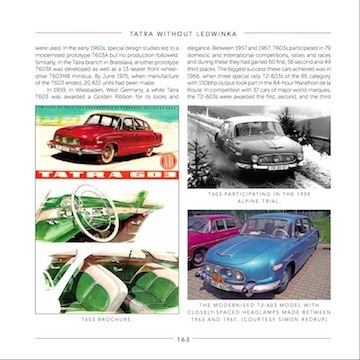 As well as the detailed coverage on the cars there are chapters relating to the engineering achievements of the Tatra Company in other areas of vehicular engineering. There is coverage of the unique M290 streamlined railcar as well as Tatra’s developments in the commercial field where the company forged a reputation for immensely strong all-terrain trucks that proved their capabilities time and again in the Paris–Dakar rally as well as coverage of developments in aviation. The book has a depth and completeness. Those looking for detailed technical information on the vehicles will be well satisfied as the engineering developments relating to engines, suspension, and design are described in intricate detail. Those wanting information of the socio-economic issues the company had to face will find a broad panorama of the way the company coped both during the relatively stable period of (then) Czechoslovakia’s history between the wars through to the Nazi occupation, and the subsequent Communist regime to the present day. Those looking for a visual record of these unique cars will not be disappointed either. 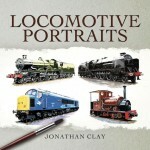 Moreover, compared to the 1st edition the quality of the reproduction is improved. The size is larger too, and there are now color illustrations. 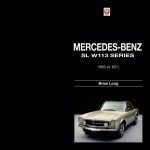 Among the new material are six rare T77 and T87 brochures (some in German, some in English) that appear as well designed as the cars they promoted. 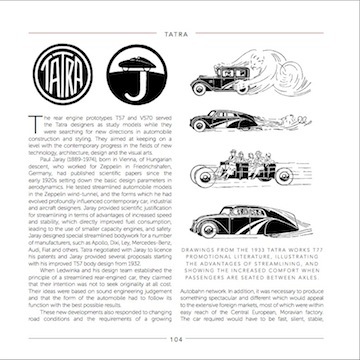 The Appendices also contain full technical information on every Tatra vehicle produced; the Bibliography is updated. 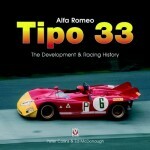 The book follows Veloce Publishing’s standard format but is marketed as a Collector’s Edition, a euphemism reserved for books considered niche products and which means the print run is limited to 1500 copies (signed books are available direct from the publisher). It is not cheap but worth the money. The book is printed on high-quality glossy paper and the text and illustrations are beautifully reproduced with no discernible flaws. The book has a flat spine but what saves it from cracking when opened fully flat is that it is, again in keeping with Veloce’s format, thin. 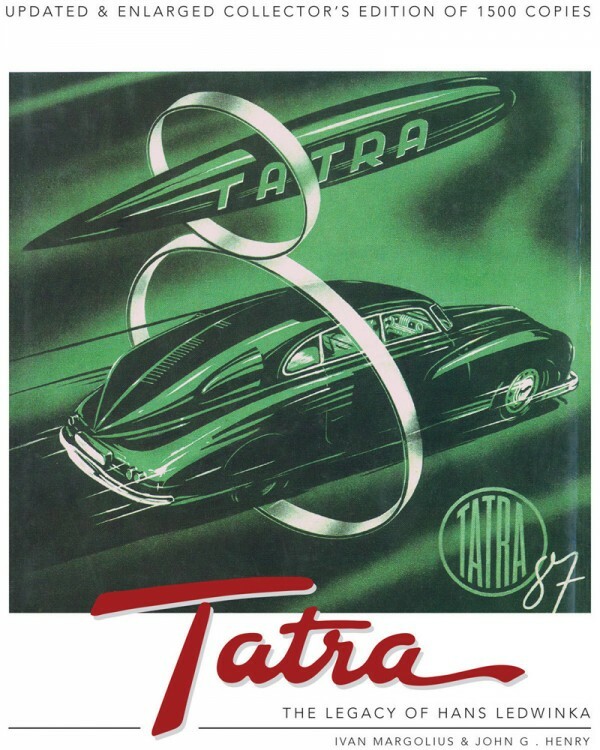 If “Tatra” is not yet in your everyday vocabulary, this fascinating book deserves a place on the bookshelf of anyone who has an interest in automotive history and fine engineering. Copyright 2016, Matthew Bodycombe (speedreaders.info).